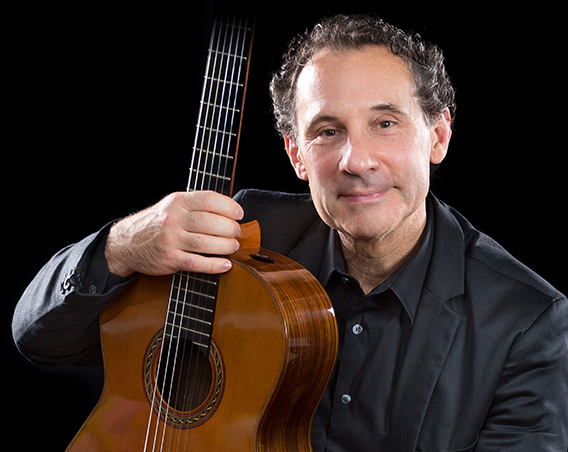 Peter Clemente is an eclectic musician with influences from both classical and improvisatory traditions, his playing has been described as sumptuous classical guitar (Camden Herald). Prelude to Lute Suite II by J.S. Bach performed live at Mechanics Hall, Worcester, MA. For a sampling of all of Peter’s music visit his concert music page.